CSP-H50 is serial to PPP converter for system intergrators who want to quickly and easily embed PPP connectivity in their system. 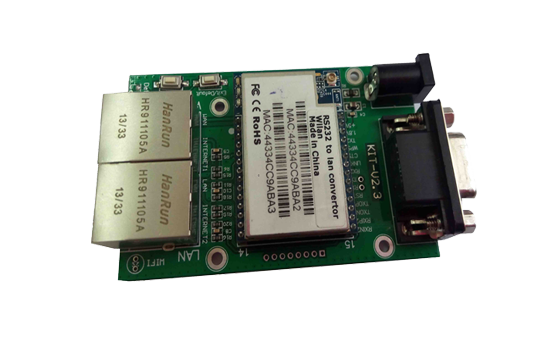 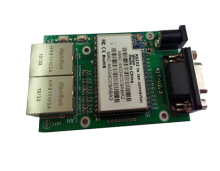 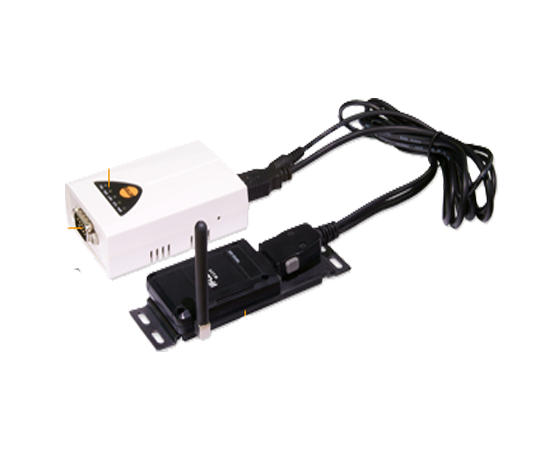 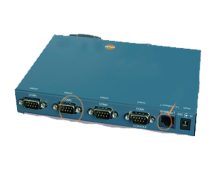 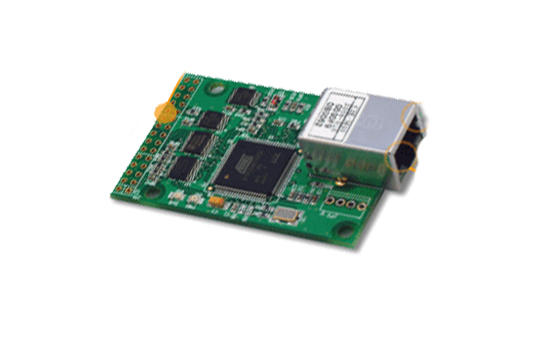 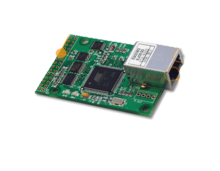 This compact product helps your RS232 system get PPP connectivity with just serial connection through 2G or 3G network. 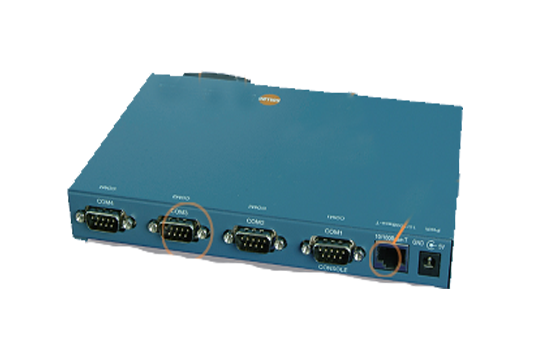 Applying this product, not only you can reduce cost and risk, but also you can shorten development time to add the network capability. 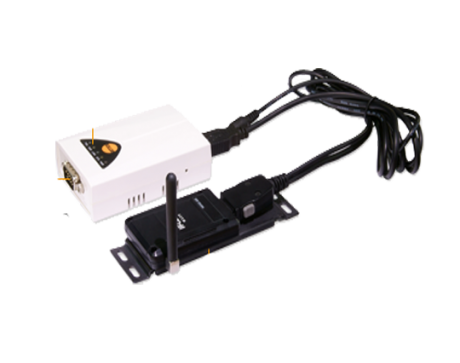 Because CSP-H50 allows you to overcome a distance limitation of your serial communication system, you are able to remotely control and monitor a serial device over the Internet anywhere.